Miami Wynwood Model looks amazing with this unique background. Her pose says high fashion and talent. She was great to work with and took amazing pictures. Location: Miami Florida (Art District). 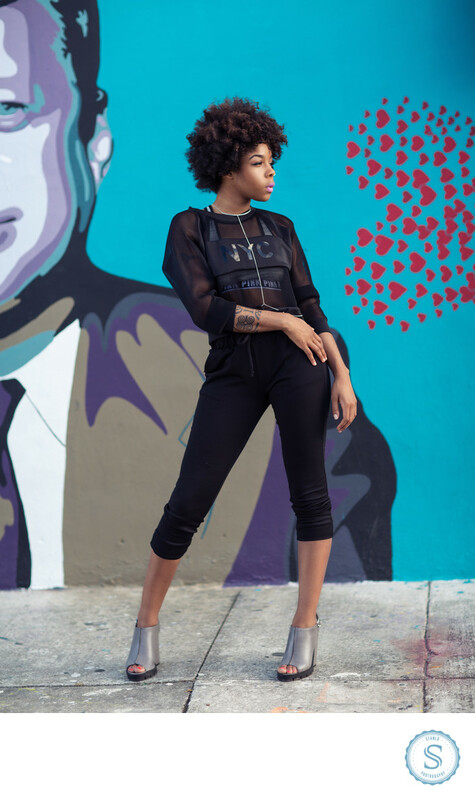 Filename: miami-wynwood-photoshoot.jpg. 1/250; f/2.0; ISO 50; 85.0 mm.